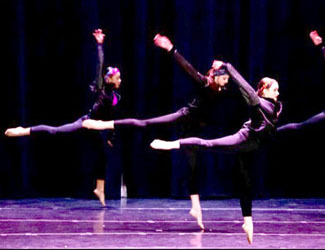 The City Ballet School presents their annual spring performance showcasing choreography selections for each class. This student performance demonstrates technical and artistic skills developed throughout the course of the year and celebrates the progression of the levels at City Ballet. This performance features original choreography in ballet, jazz, tap, hip-hop, acrobatics and modern dance.